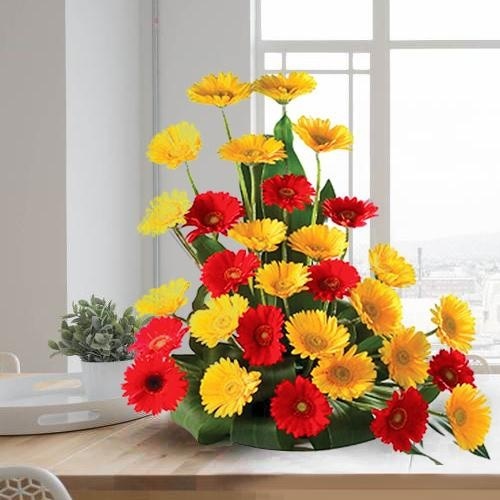 Celebrate the occasion of Mother�s Day with Online Bouquet and Mixed Flowers Baskets Gift for your beloved Mom and add a pleasing smile on her face. 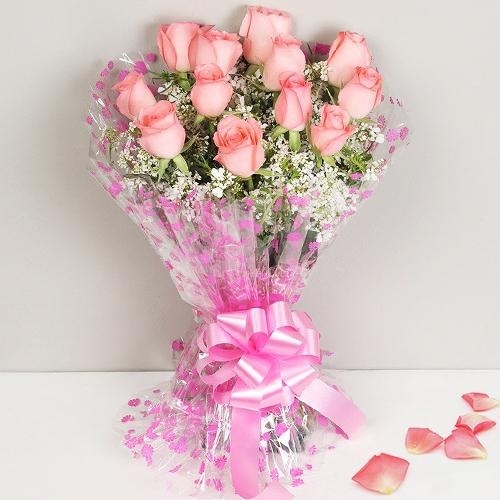 Fresh Flower Gifts have been quite aesthetically designed and carefully arranged by Local Florist in Agra to make it special for your Mummy. 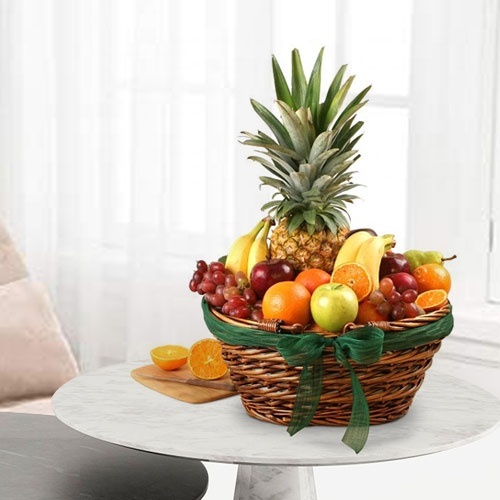 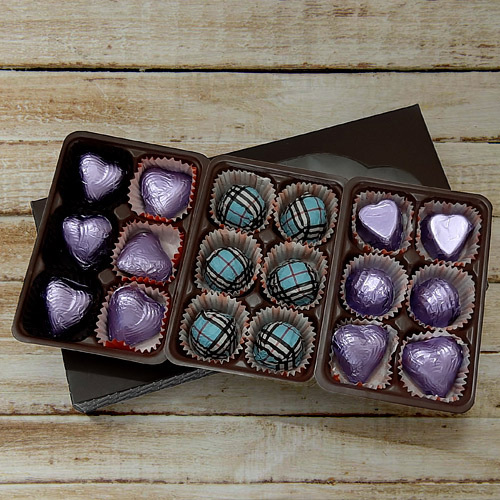 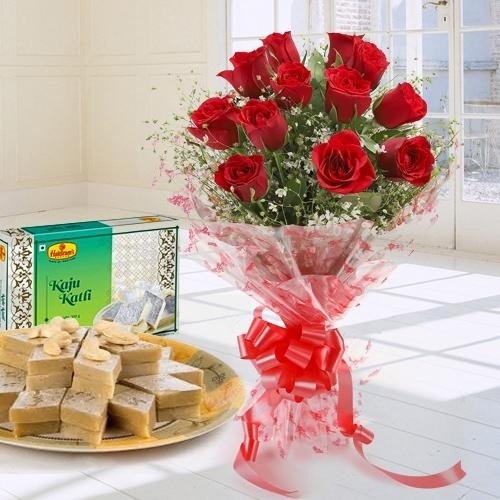 You can also add lip-smacking Cakes, Chocolates and Sweet Boxes Online with the chosen Floral Gifts for a Free Sameday Delivery in Agra on Mothers Day. 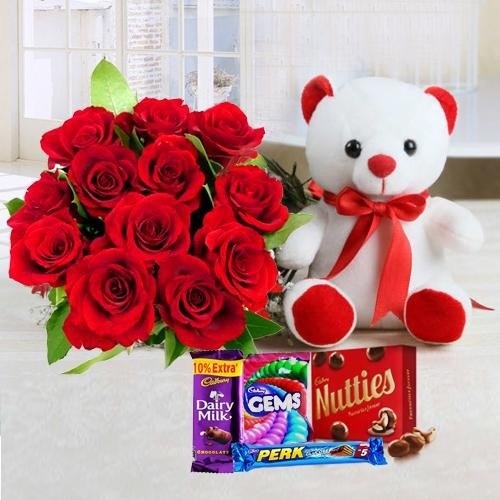 Timely delivery of the delightful range of Gifts in Agra at various locations like Civil Lines, Idgha Colony, Maharishi Puram Colony etc added with quick complaint resolution mechanism is the hallmark of our service. 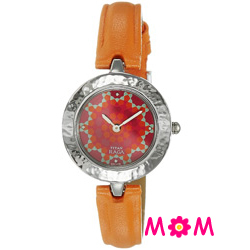 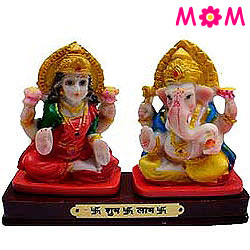 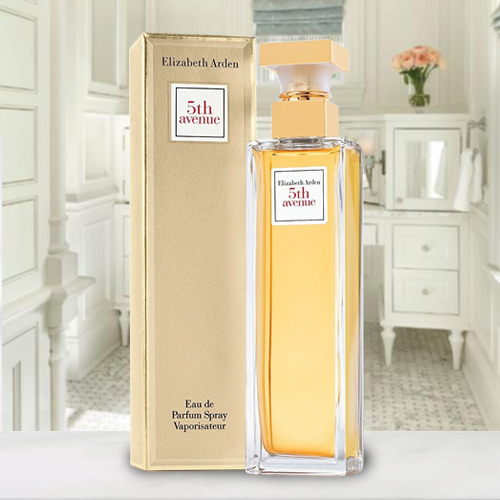 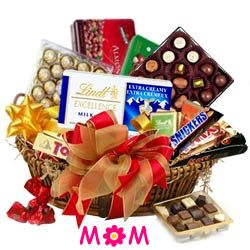 On this pious occasion of Mother�s Day and let her know that she mean the world to you. 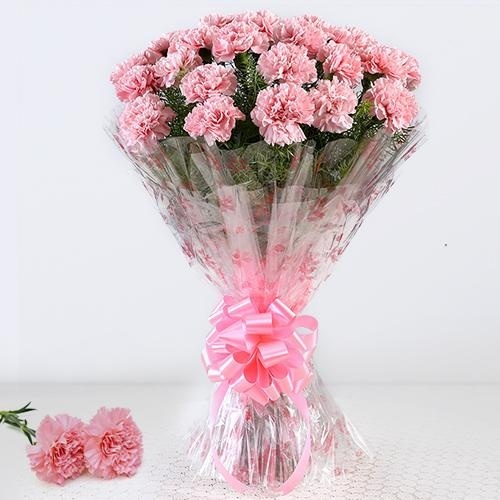 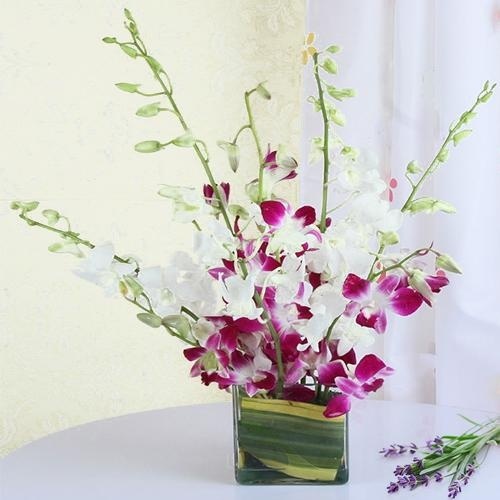 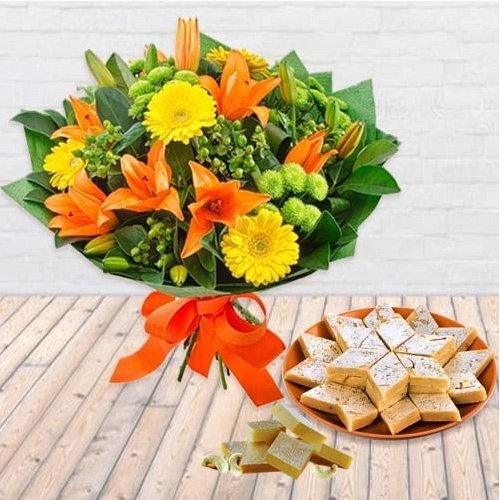 Order Online for Mother�s Day Gifts to Agra from USA, UK, Canada or anywhere in the world and Send an exotic and colourful Flowers Bouquet for your Mummy in this lovely city of Agra, Uttar Pradesh in India. 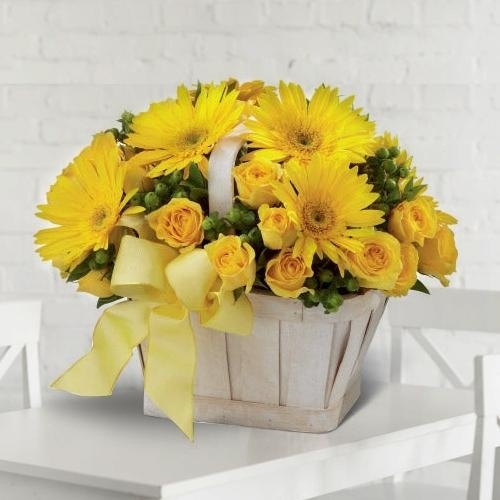 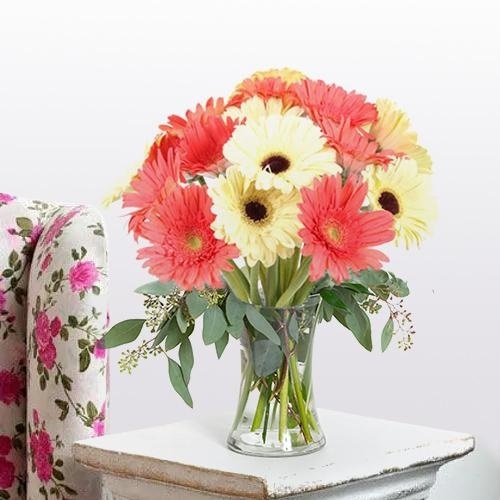 You can choose a Gift of Yellow Roses to Orchids and Lilies and Gerberas along with Black Forest Cakes & Fresh Fruit Baskets and other Online Gifts for your Mom at Cheap Price and get a Free Quick Delivery across the city on Mothers Day. 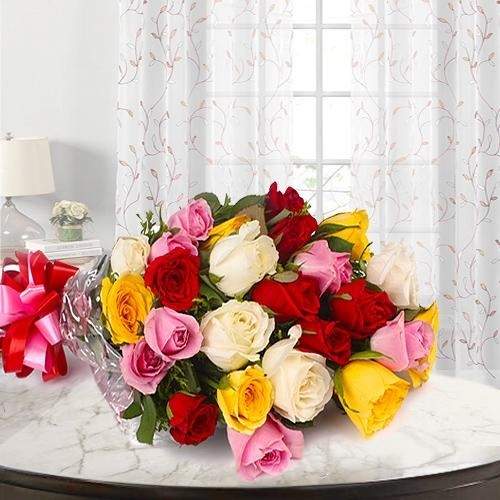 With the large delivery network we ensure that Fresh Flowers are always delivered Same Day from our end to all locations like Kamla Nagar, Raja Mandi, Civil Lines and all over Agra. 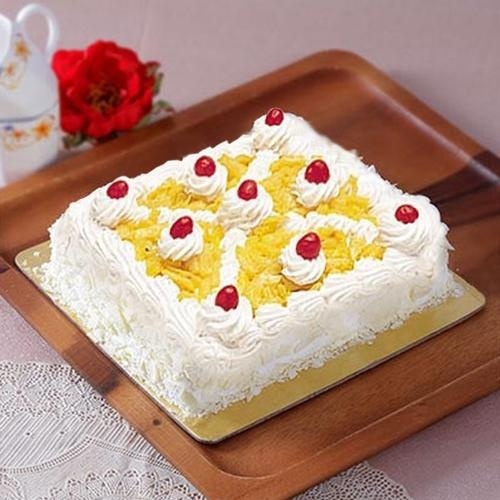 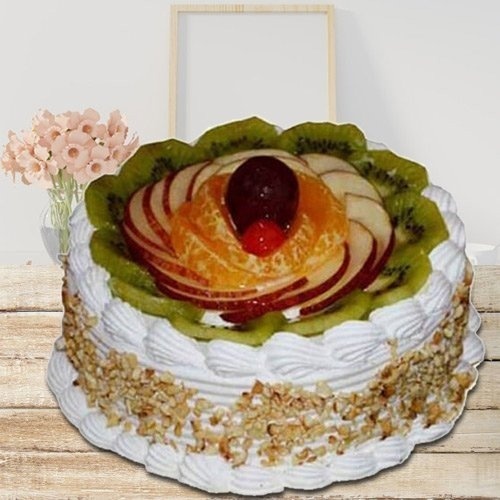 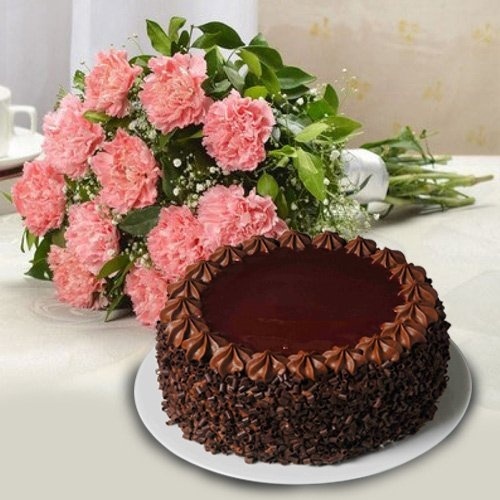 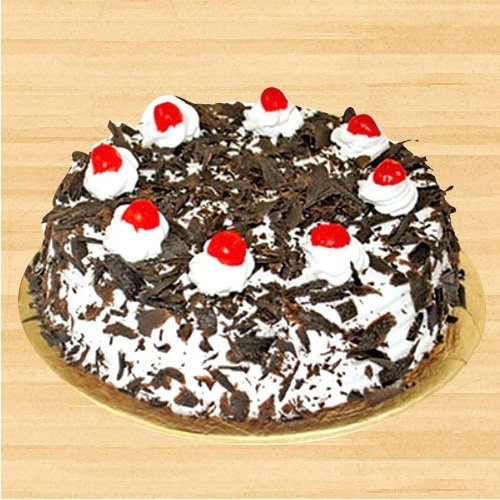 If you are short on Gift Ideas for Mother�s Day 2019, then just have a look at our website and choose to Send Eggless Cakes or a Vanilla Cake for your Mummy and get an assured Free Sameday Delivery in Agra on Mother�s Day. 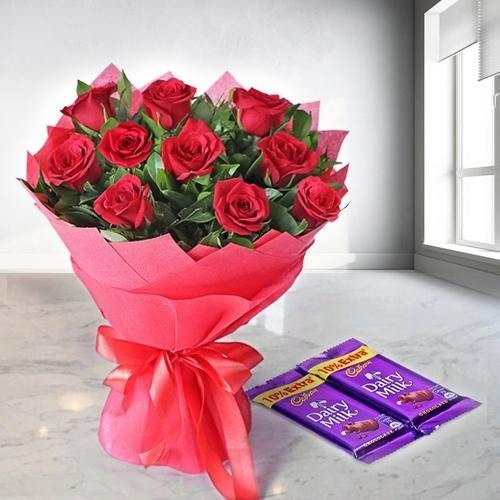 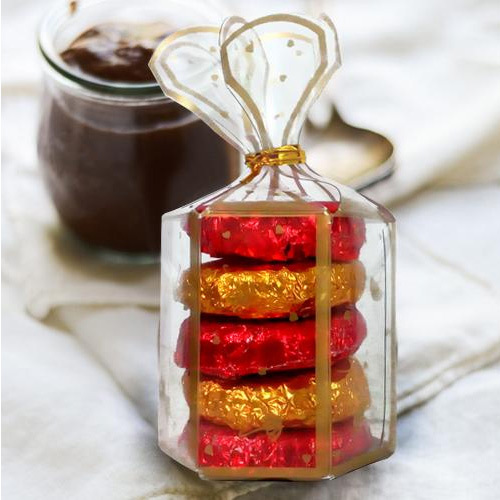 You can also add a Flower Bouquet, Cadbury Chocolates, Haldiram Sweets and Crunch Cashews with the Fruit Cakes to Agra for your Mom. 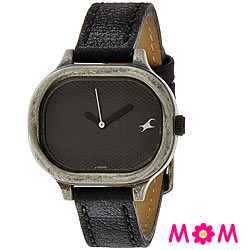 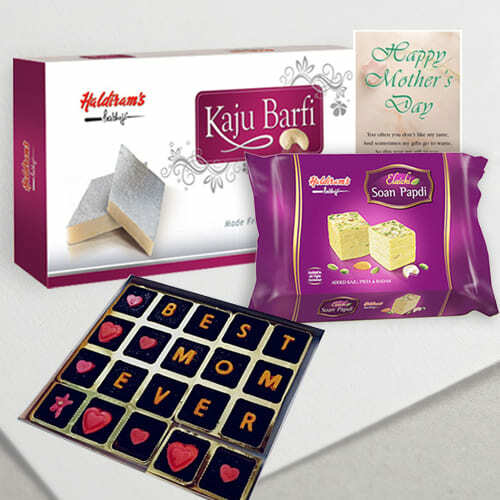 We have many other Bookey and Gifts for Mother like Branded Watch, Lakme Cosmetic Hampers, Jewellery, Pendants & Earring Sets and Apparels on our website for you to choose a perfect Gift for your Mummy. 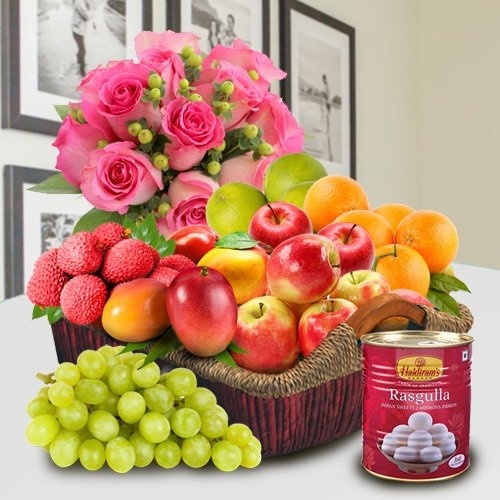 If your Mother loves Fresh Flowers, then you can place an Order for an exquisite Bouquet of Roses or even a Floral Planter and many more Floral Gifts Online for a guaranteed Next Day Delivery of Mother�s Day Gifts in Agra. 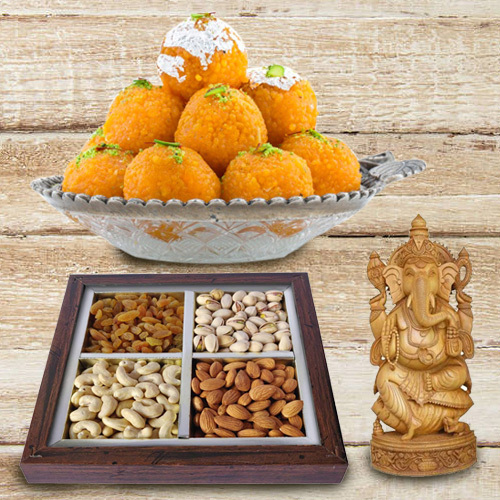 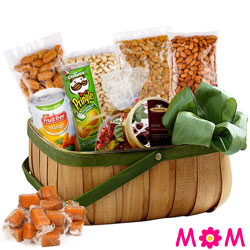 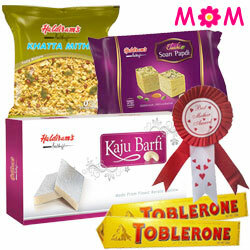 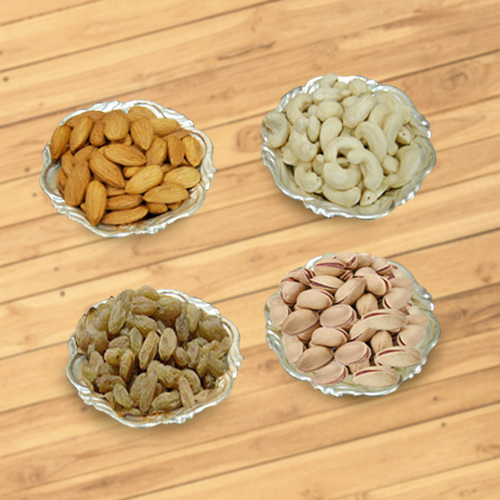 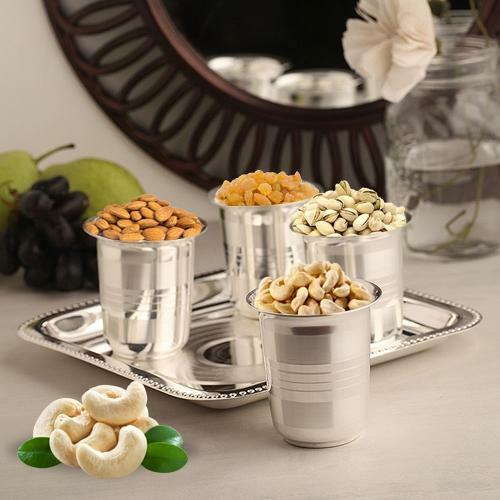 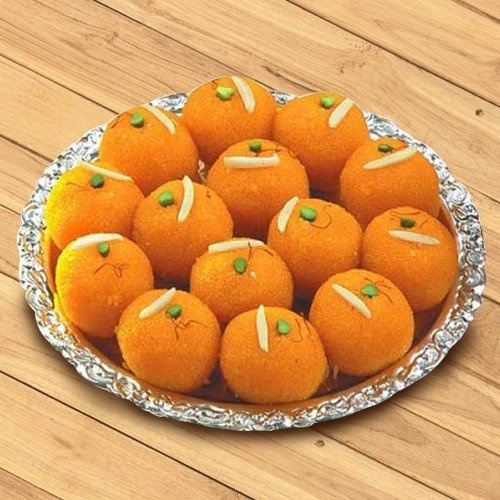 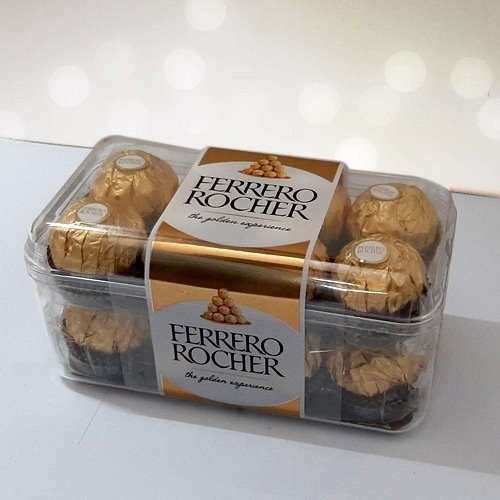 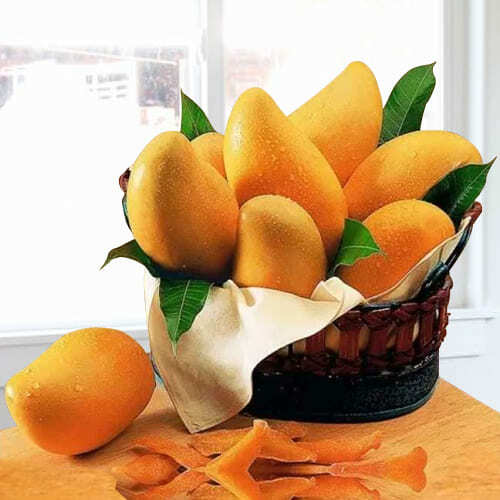 Apart from just Flowers, we offer huge collection of Combo Gifts for Mother�s Day in Agra such as Flower with Fresh Fruits, Pistachio Platters, Kaju Katli, Ferrero Rocher, Chocolate Cakes, Small Teddy and Balloons for your sweet Mom anywhere in Agra like M.G. 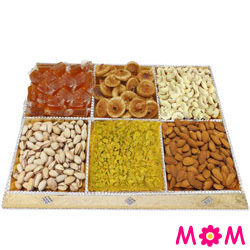 Road, Sadar Bazar and so on.